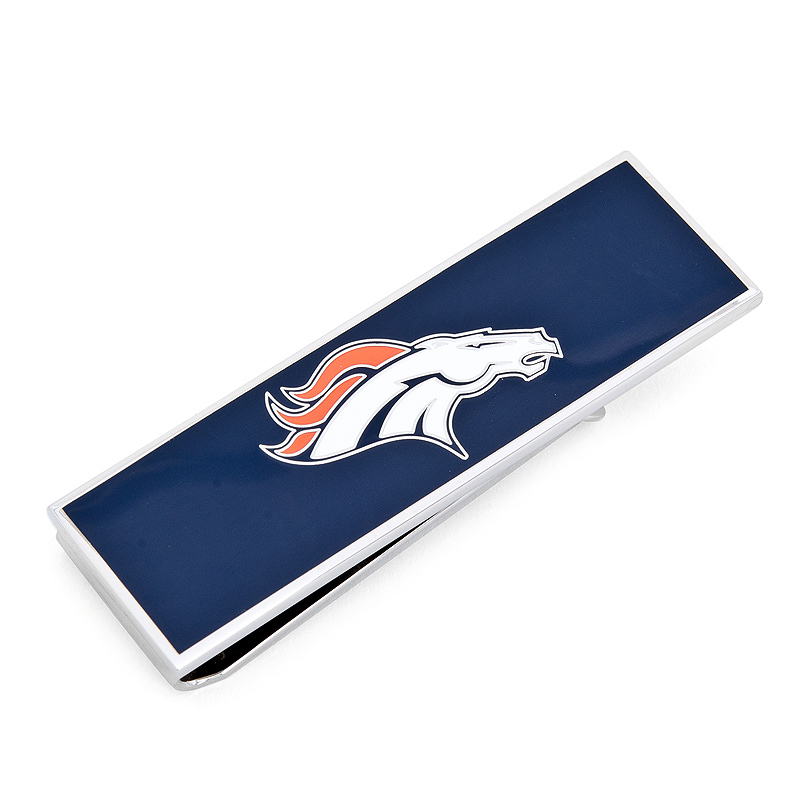 This money clip features the team logo of the Denver Broncos in enamel on a silver tone plated money clip. 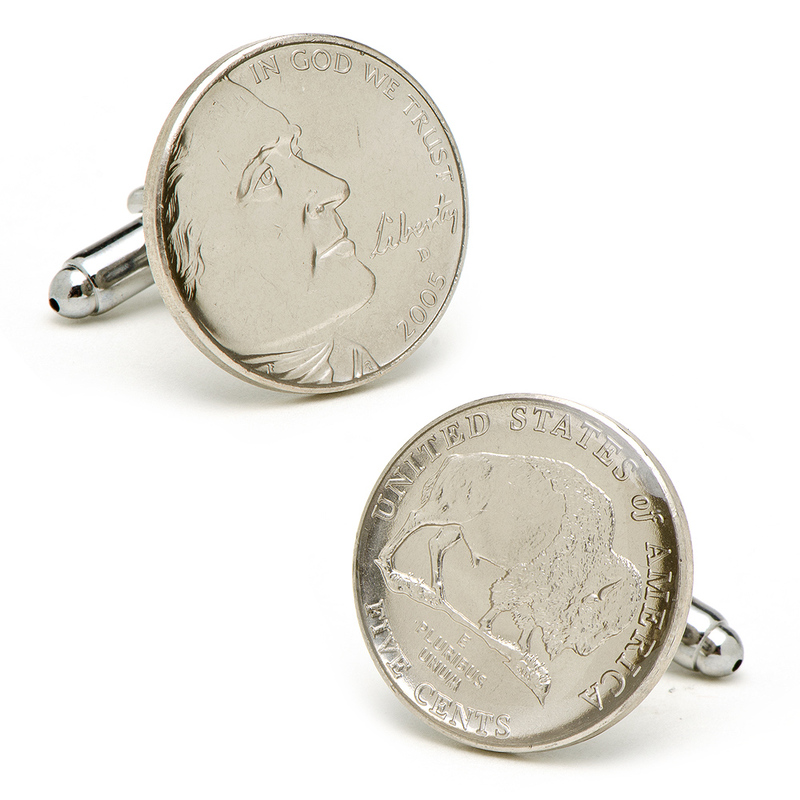 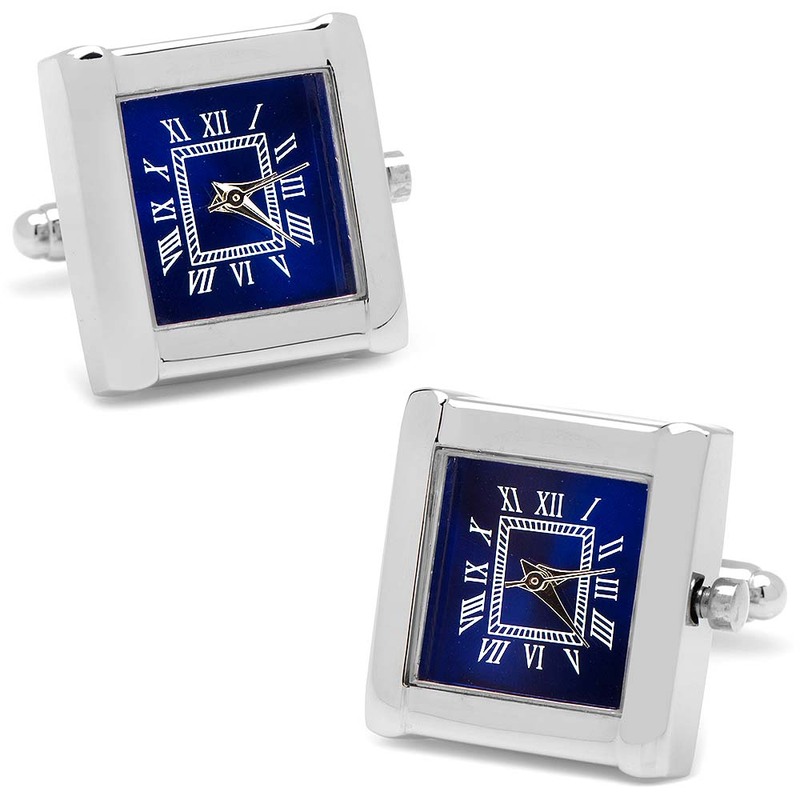 Weighing in at about 27 grams with a sliding grip security closure to ensure a firm hold, our team money clips are certain to make a loyal companion for years to come. 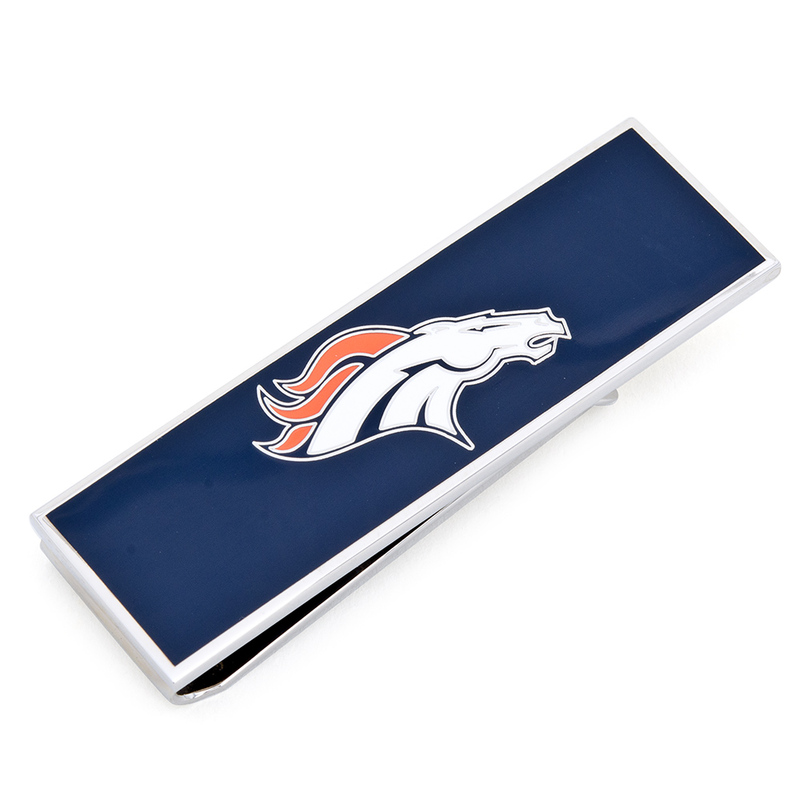 Each team money clip is presented in a branded NFL gift box. 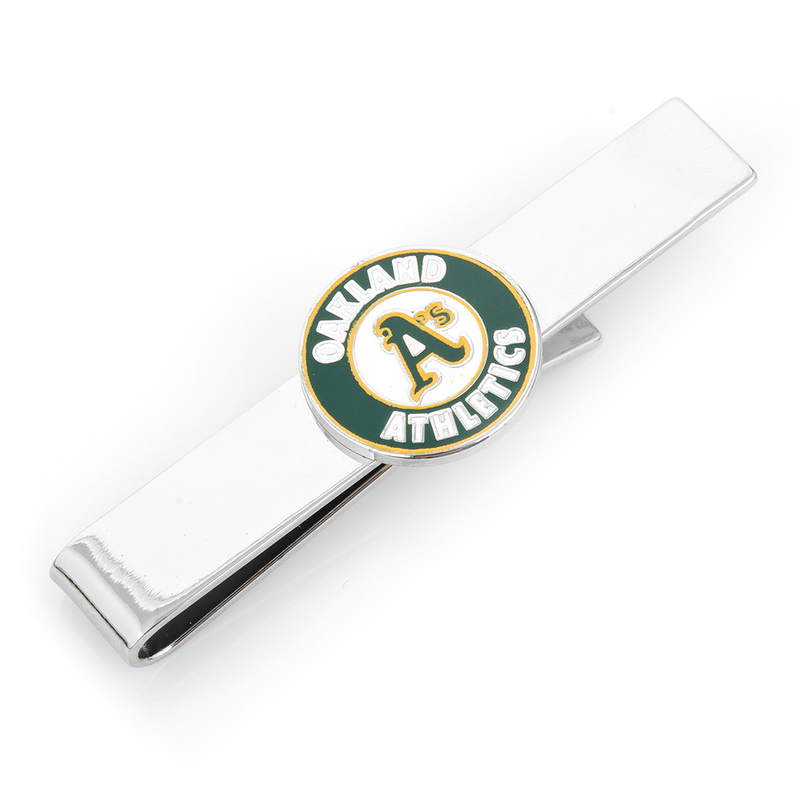 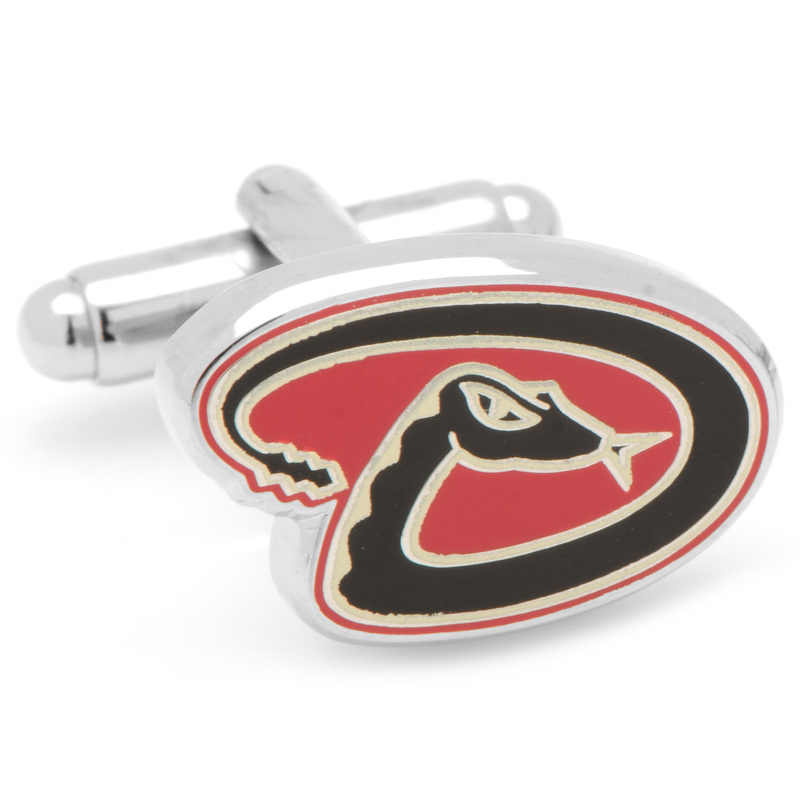 Officially licensed NFL money clip.